Spring & Summer are my favorite seasons of the year! From a wardrobe styling standpoint, they are both fun seasons to dress for as you get to shed the thick layers of Winter clothing and show a bit of skin, too! 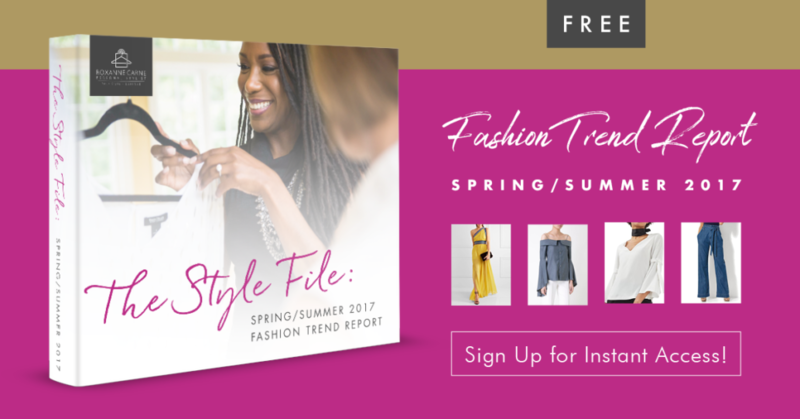 To help get you prepped for some Spring clothes shopping, I’ve created a complimentary fashion trend report that shows you the top looks for the upcoming season! Keep in mind that while I don’t recommend being a ‘slave to fashion’ or a ‘slave to trends,' I think it’s important for you to be aware of what’s current and fresh. Believe me, your personal style and personal brand will thank you! So grab a cup of tea or coffee, kick your feet up, and download your free copy of this trend report! You’ll get instant access to the hottest looks you’ll see in the stores and on the streets this Spring & Summer season! 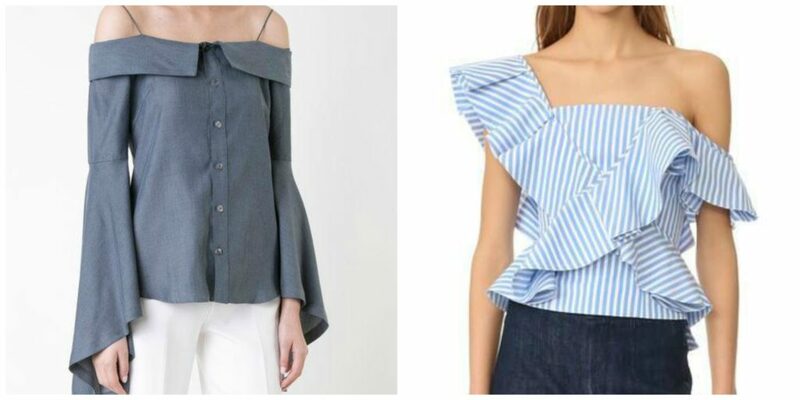 Puff & bell sleeve tops are the leading fashion trend for women in Spring & Summer 2017. Here, bigger is better! These tops feature pronounced, voluminous sleeves up top or down below. 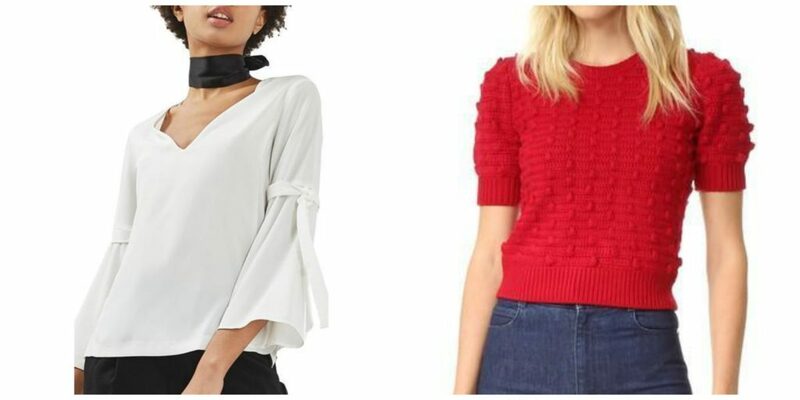 Want to see more pics of the puff & bell sleeve trend? Download the free trend report for access! Fashion designer, Donna Karan, once said that shoulders are the only area of the body that doesn’t age. (That's so true, isn't it?) As such, it’s always fun and seductive to show a bit of shoulder now and then. This Spring & Summer, we’ll see lots more skin with cute off-the-shoulder and one-shoulder numbers. Want More Spring & Summer Trends? These two types of looks just scratch the surface of the Top 15 Spring/Summer Fashion Trends. Want to see more of these trends for women? Download your trend report to get your closet ready for Spring! Need help getting your style together for the Spring season? Contact me here to get started! Sharon Elleen, thanks for viewing my Spring/Summer Trends Guide! I’m thrilled that you enjoyed the recommendations!